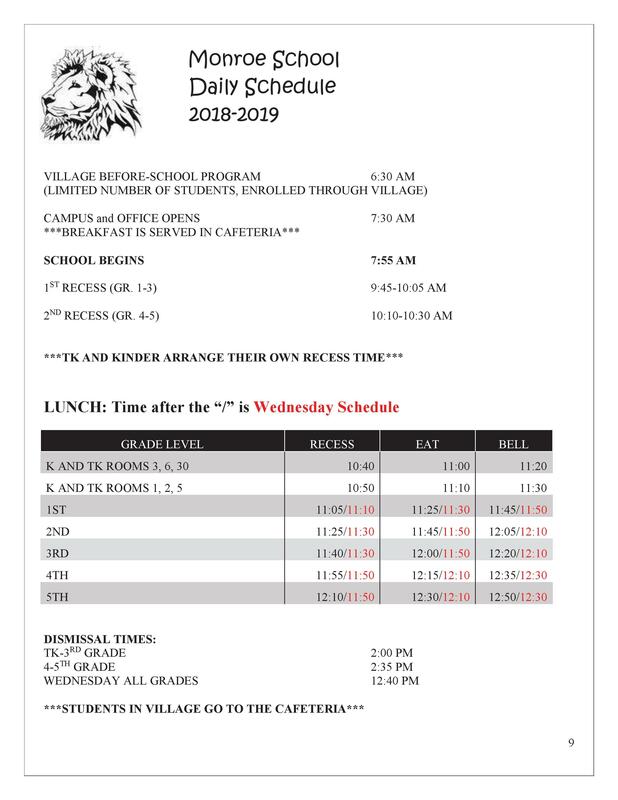 Dates for School Tours - Dual Immersion 2018-2019. RSVP required. Two new school tours will be on Thursday, April 11, and Monday, April 15. The tours will begin at 8 AM in the cafeteria. Please call the School Office at (626) 471-2300 to RSVP for the tours.